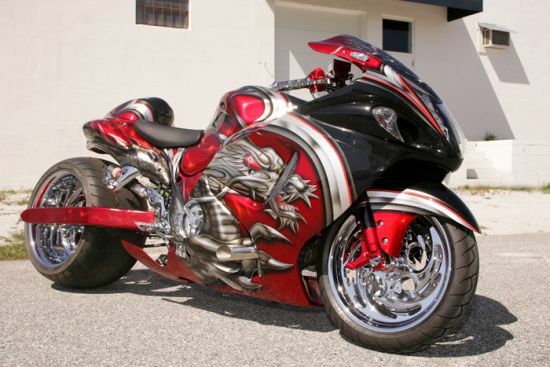 How to add more dynamic to the fastest bike in the world? 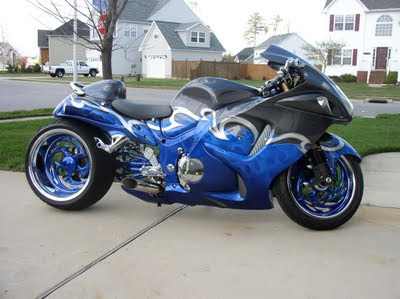 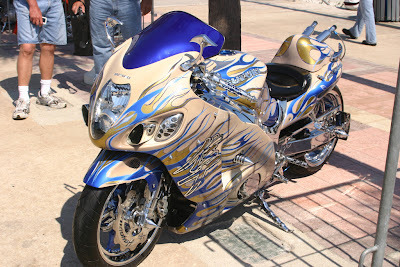 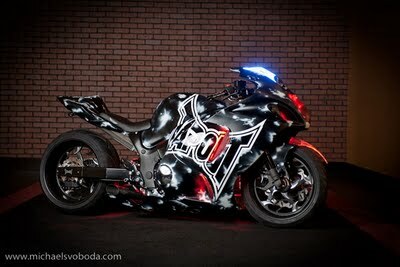 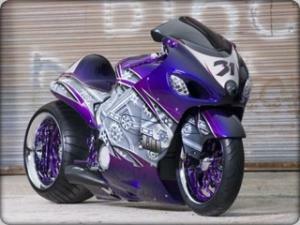 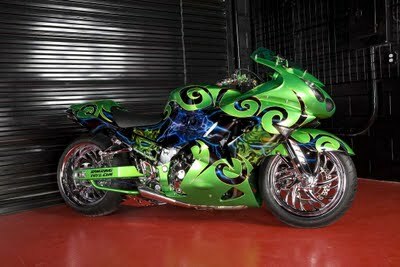 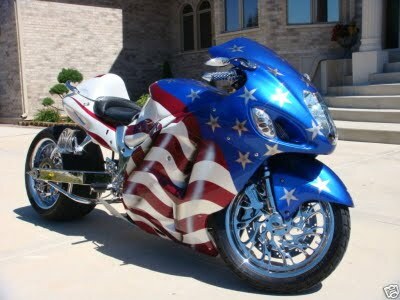 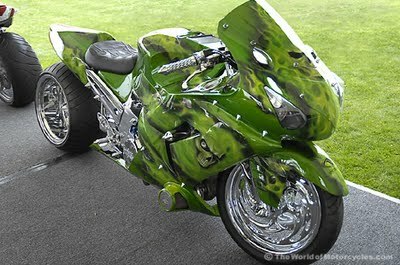 Well... with the airbrush and a skillful artist... Suzuki Hayabusa has a top speed to 312 km / h but sometimes it's not enough for its owners... 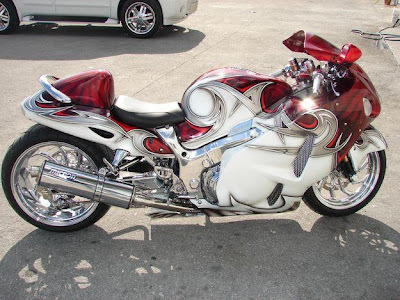 In love with their bikes they change painting, adding more individual character. 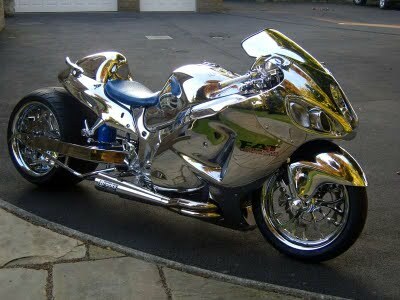 Below a selection of some interesting implementation.